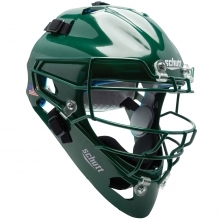 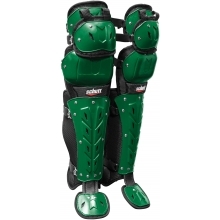 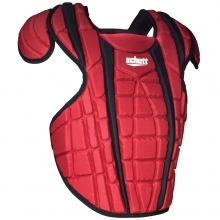 Schutt's Air Maxx catcher's helmet is designed to provide the widest field of vision without sacrificing protection. 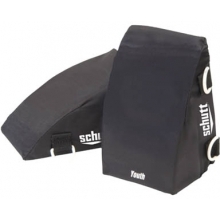 It also has TPU cushioning which performs more consistently across a wider range of temperatures than traditional foam padding. 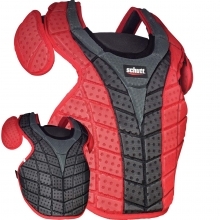 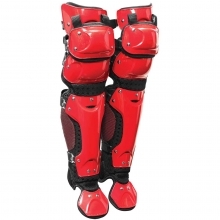 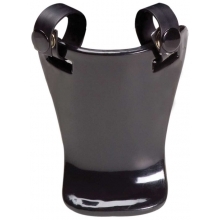 It gives you better heat management and better hygienics. 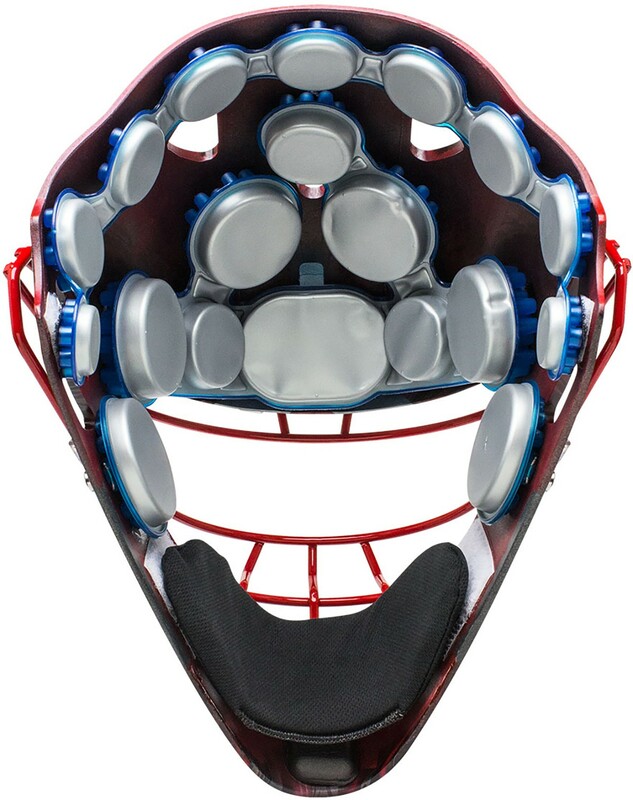 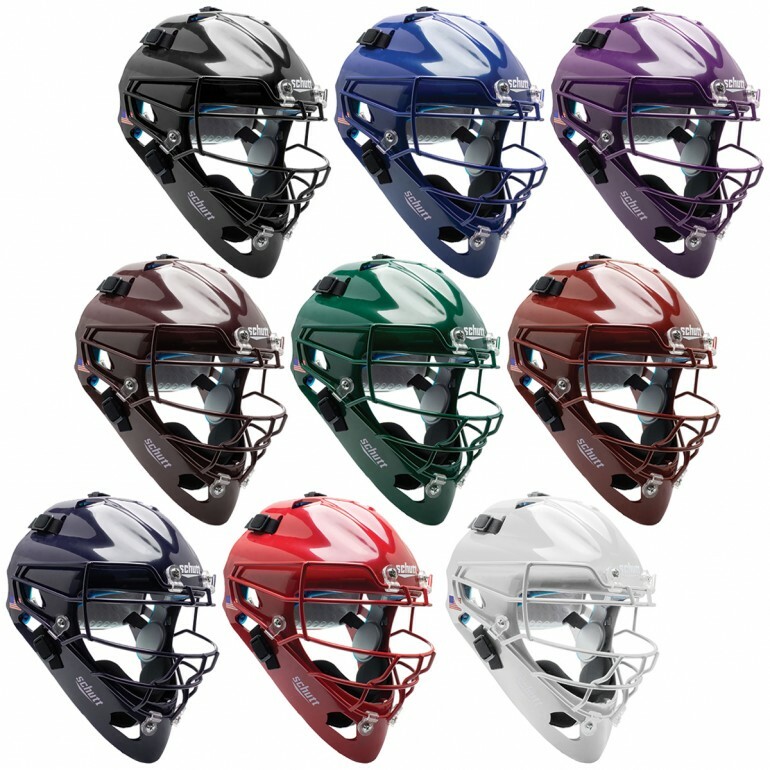 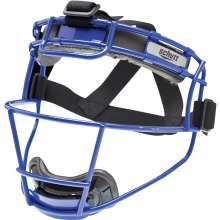 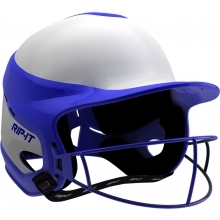 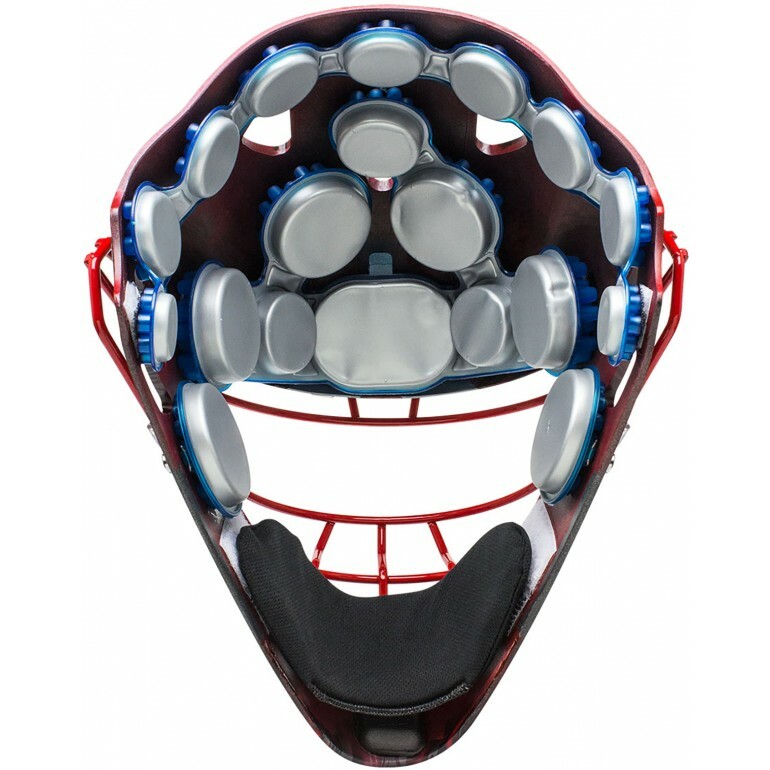 The Air Maxx also comes with a new "raised eyebrow" cage design which gives the helmet greater impact absorption.